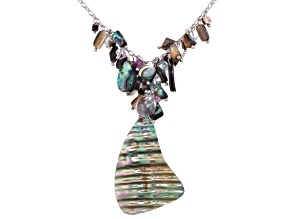 Bring the colors of the ocean to your collection with abalone necklaces from JTV. 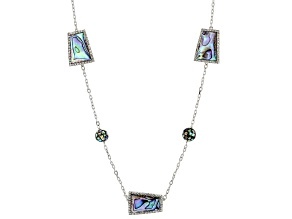 The beautiful opalescent quality of abalone shell adds touches of green, blue, purple and pink to these necklaces. 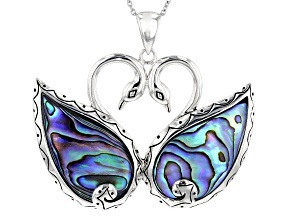 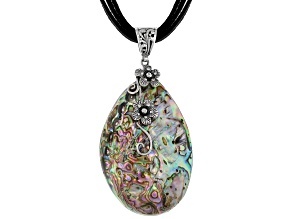 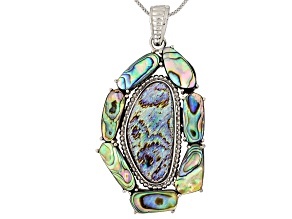 Find a wide variety of colorful abalone shell necklaces and pendants that are perfect for every day and any occasion. 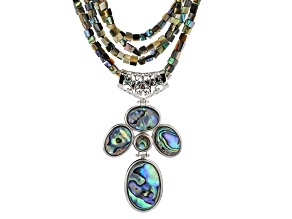 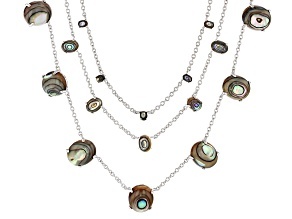 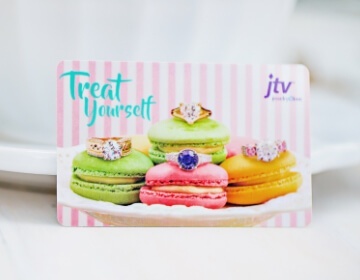 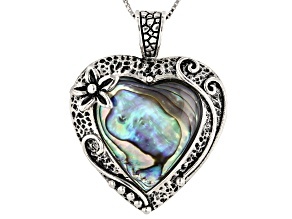 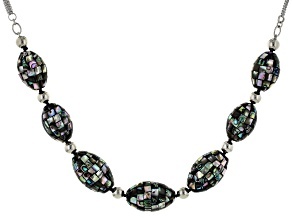 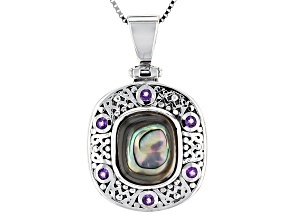 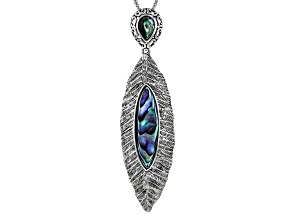 You'll love how many of JTV's abalone necklaces pair the gorgeous shell with sterling silver, pearls and more. 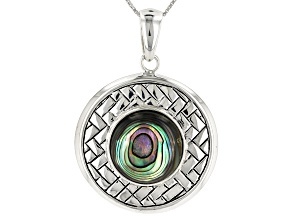 Whether you are looking to remember your trip to the beach or need to gift a special friend, explore these abalone necklaces to find exactly what you want. 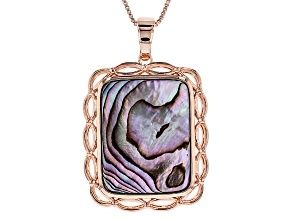 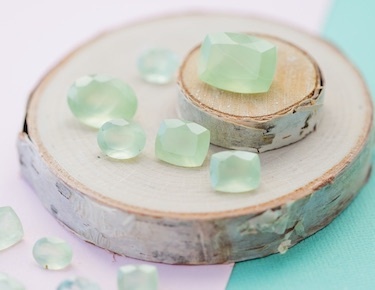 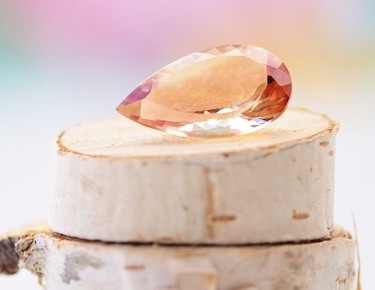 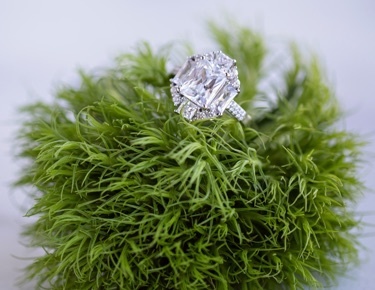 There are over a hundred different types of abalone shell, and no two pieces of abalone are alike, so you're certain to find a fantastic, one-of-a-kind item. 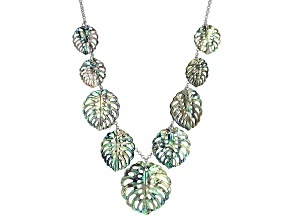 Abalone necklaces from JTV take many forms: strands of shells, tree pendants, carved shells, abstract shapes and more. 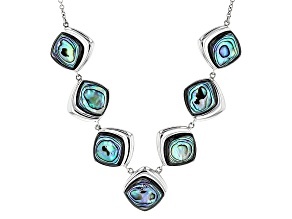 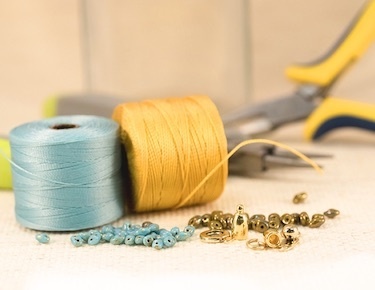 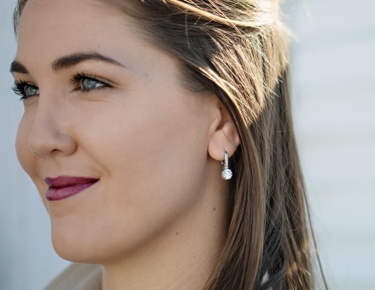 You may even want to layer your abalone necklaces with other accents from the sea, like a strand of pearls, mother of pearl necklaces or even coral pendants. 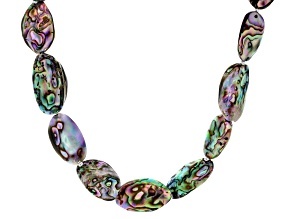 No matter what you choose, know that you'll be sure to stand out with these unique abalone shell necklaces.